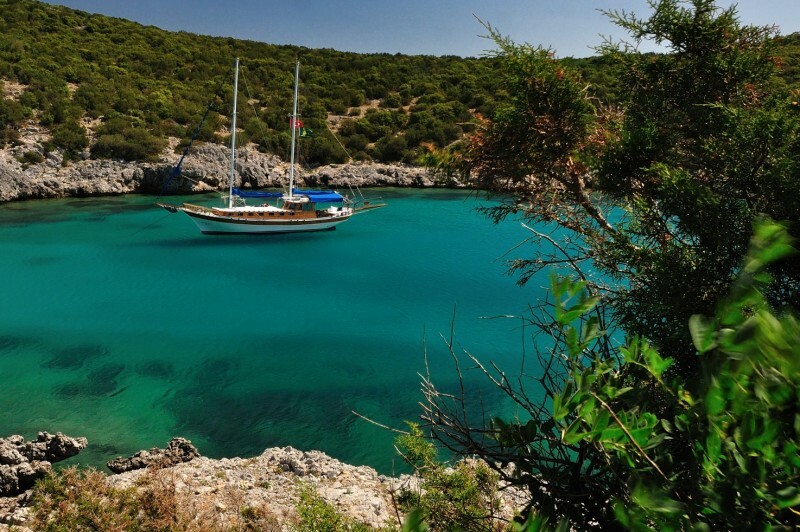 The classic sailing gulet Southern Cross Timer is ideal for couples or a family who want excellent value for a true gulet experience on the Aegean, and to find some truly delightful anchorages and bays along the scenic coast renowned for the “Blue Voyage”. 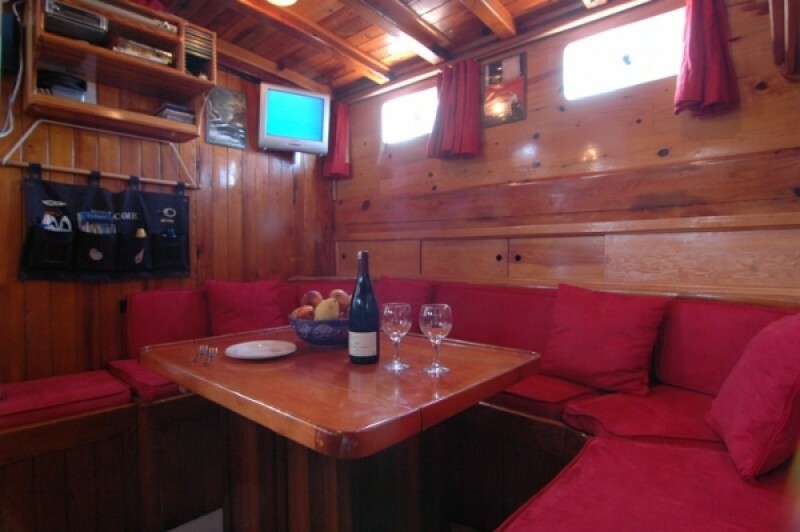 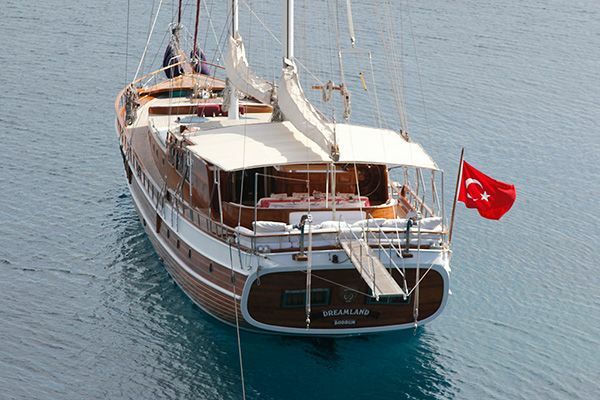 A small gulet with a big heart, and a history to match being built as one of the largest and most luxurious gulets of her era, she welcomes guests with four compact double cabins sharing two bathrooms with shower and home style W/C with continuous hot and cold water. 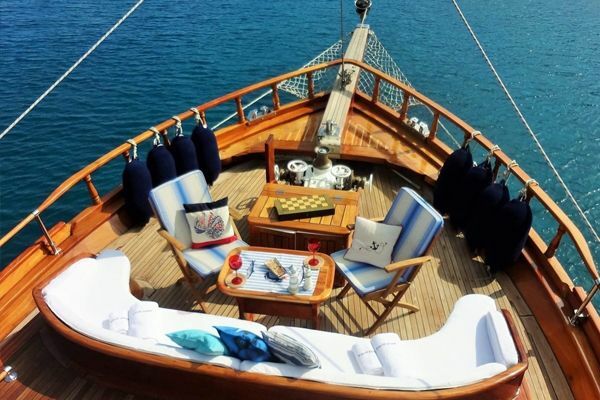 On the deck where life is really lived on any size gulet, there is all the lounging space that can be desired. 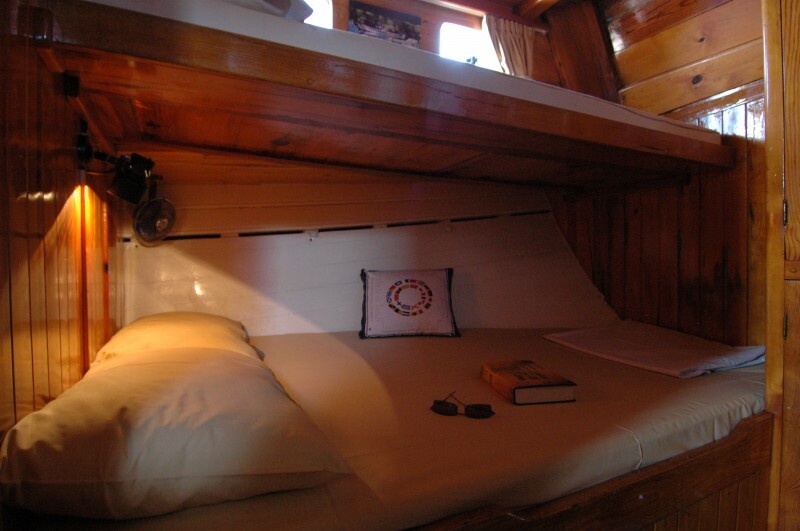 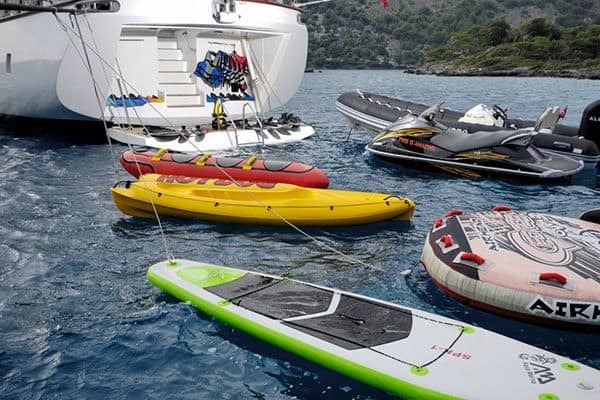 The true gulet stern has an inviting cushion pad perfect for stretching out on with a good book in the shade, while the foredeck has ample space for individual sunbeds to please the sun worshippers. 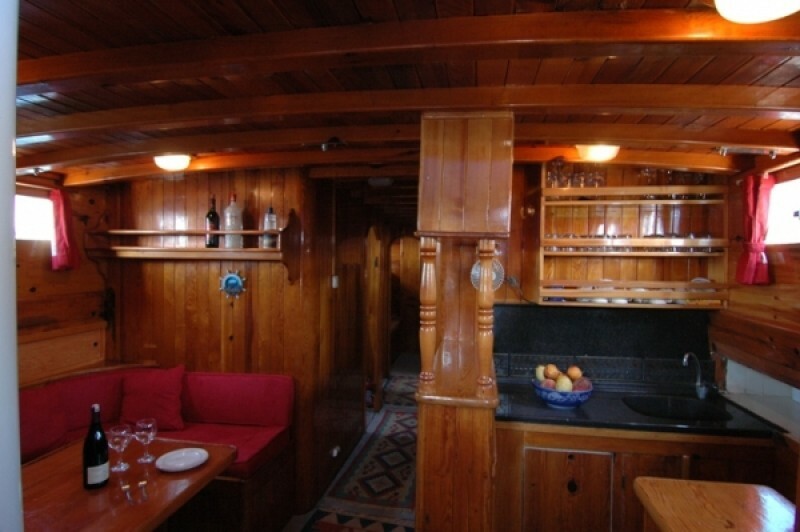 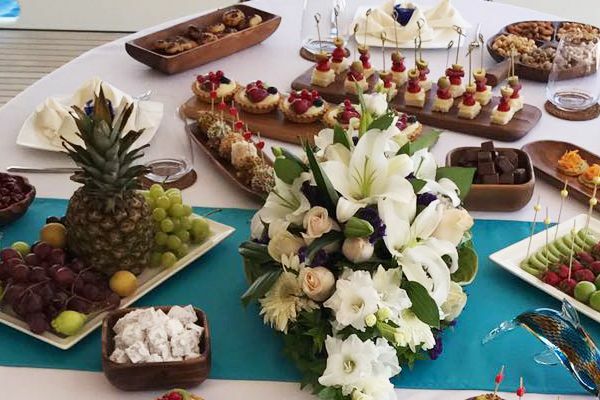 A dining table on the aft deck is the spot where meals become a thoroughly enjoyable al fresco dining experience. 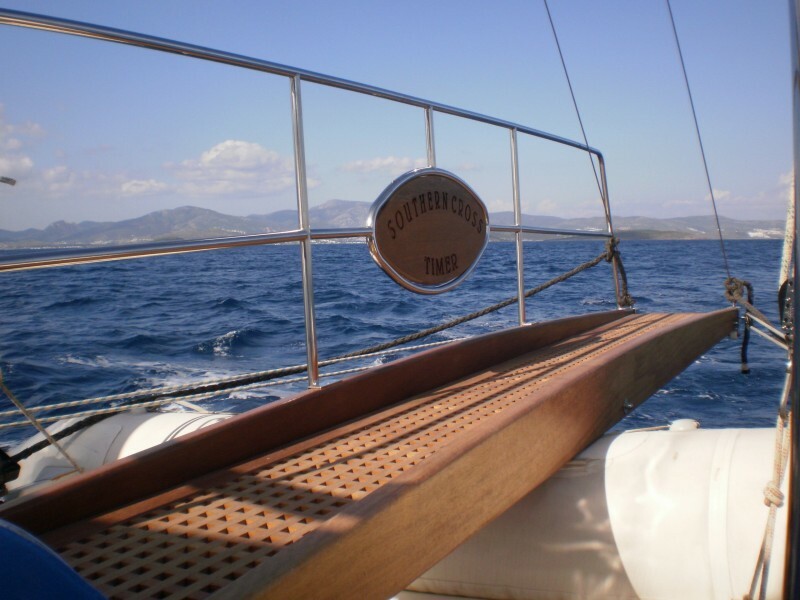 Careful maintenance and regular refits have made sure the Southern Cross Timer is in mint condition with all the necessary modern technology. 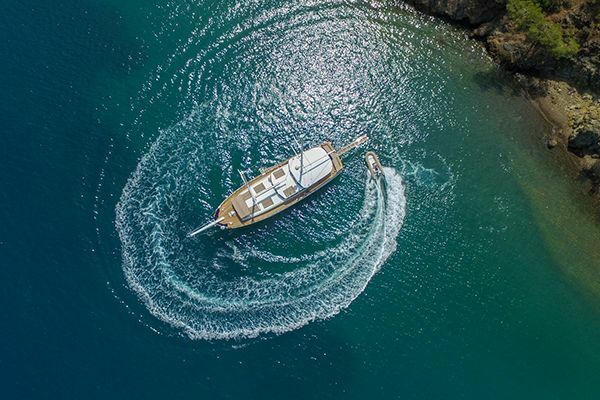 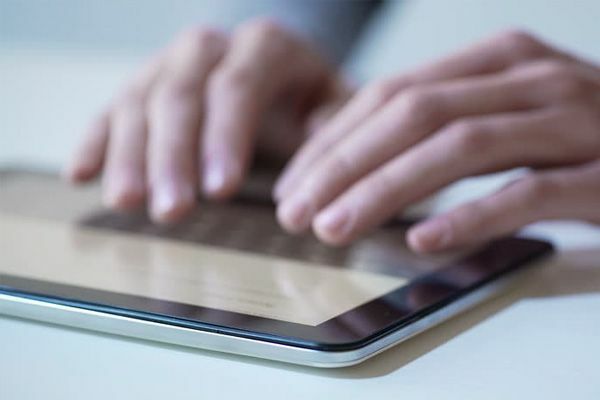 The extra comforts of Wi-fi internet access, i-pod dock, icemaker, espresso bar, and water play toys such as canoe, snorkeling and fishing gear ensure there is something for everyone to enjoy on board or as a platform to revel in the clear turquoise waters around. 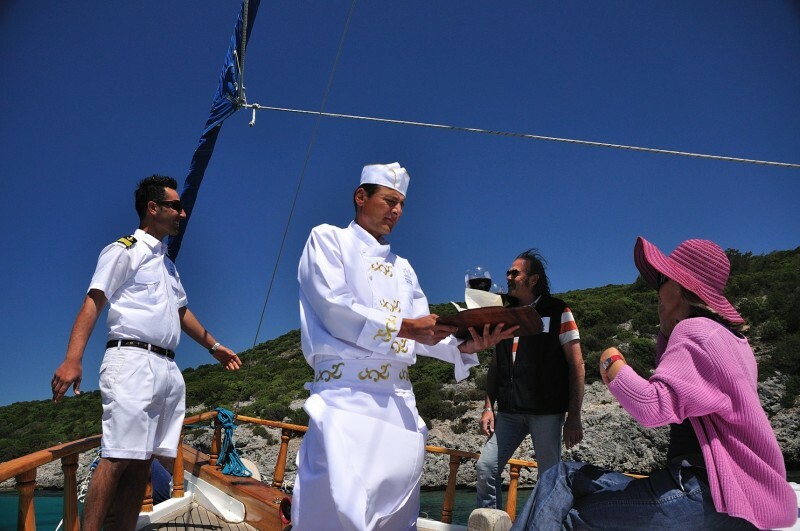 A crew of Captain, chef-sailor and sailor deliver superb meals with a professional yet hospitable, friendly service, and are always at the ready to hoist the 140 square metres of sail and really sail. 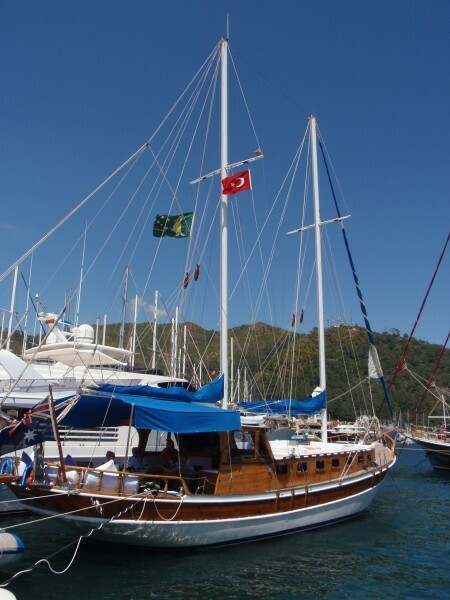 Southern Cross Timer is a regular competitor in the annual International Wooden Yacht Rally – the Bodrum Cup , and bears the distinction of being the only commercially registered Australian flagged gulet in Turkey.